Nigerian passport requirements are slightly unusual in terms of the 1200 DPI Matt printing requirements. Don't worry. Our professional passport studio is packed full of state of the art studio lighting, technically advanced camera equipment and the latest digital photographic printers. All this means is that we can produce a superb set of high quality nigerian passport photos to the correct specifications AND it takes no longer than about 10 minutes. You don't need to make an appointment with us. Pop into our passport studios in Camden London. 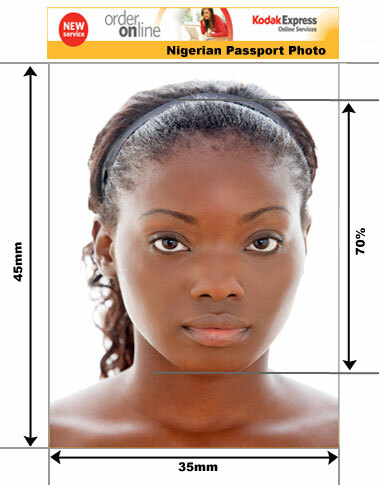 Below is an outline of Nigerian Passport Photo Requirements.